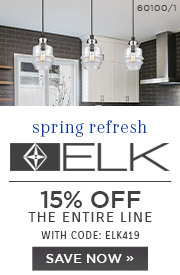 Enter Coupon ELK419 in your cart. 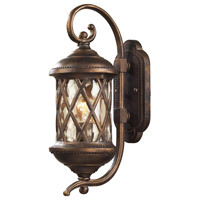 Save 15% on ELK, Stein World, Thomas Lighting Product From 04/01/19 - 04/30/19 11:59 PM et. Cannot be combined with any other offer or discount, including Pro pricing. Excludes clearance, closeout, replacements, & parts. Fun for all ages! These whimsical lighting fixtures will put a smile on you or your child’s face with a myriad of shapes and themes meant to stir the imagination and create a lighthearted environment. 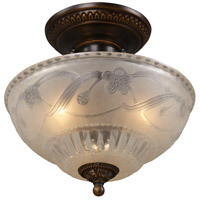 When installing a pendant light over a kitchen table or island, the bottom of the light should be approximately 28 to 34 inches from the surface of your counter or table. However, this is just a guideline you want to make sure the light is not in the way for people while using the space nor do you want light glaring in your eyes. 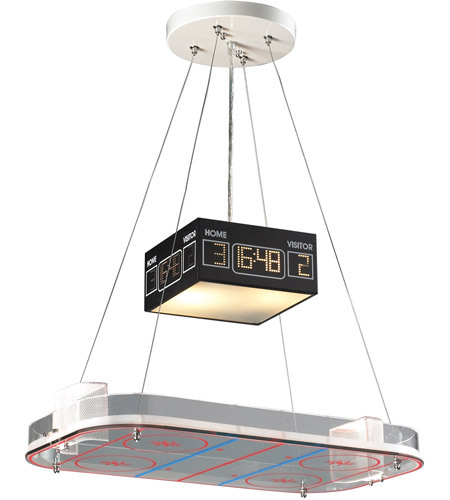 Our pendants are height adjustable for flexibility to install at the optimal height for your application. 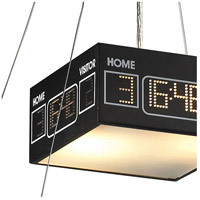 When hanging a pendant over a floor, you should provide at least 1 foot of clearance for people walking under the light. 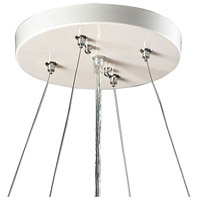 For an 8 foot ceiling the pendant should hang approximately 12 to 20 inches below the ceiling. For each additional foot of ceiling height, add another 3 inches. Canopy Transition: Dome canopies have been phased out. 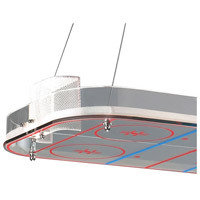 This item will be supplied with a flat canopy. 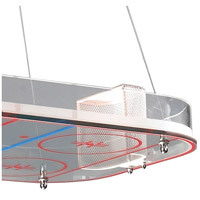 Q What is the total distance this light hangs from the ceiling to the bottom ot the "rink"
A The ELK Novelty 2 Light Pendant 5138/2 has an overall height of 36in. 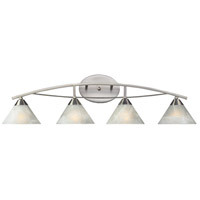 The cables on this fixture are adjustable to the 36in length. 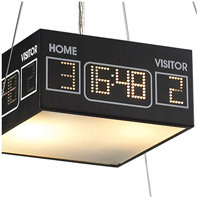 Q Does the top part act as a clock? 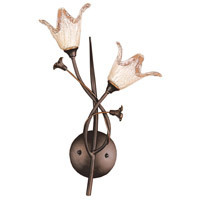 A For the ELK Novelty 2 Light Pendant 5138/2. No, the top part is just detailing to look like a clock. Q Can this hang less than 36 inches from the ceiling? 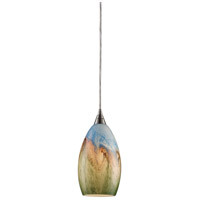 A Yes, the ELK Novelty 2 Light Pendant 5138/2 overall height can be adjusted from 18" up to 36". Q How do you adjust the height of the light? 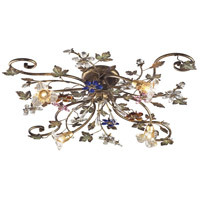 A The ELK Novelty 2 Light Pendant 5138/2 cable lengths can be adjusted during time of installation. Just shorten or lengthen equally between them all.